We all live stressful lives which affect our health and daily life. Many people work a lot of hours each day and lose energy, the capacity to stay focused, the ability to fulfill their tasks in a timely manner and their immune system is also weakened. In order to avoid these problems, you need to strengthen your body and help your brain function properly with vitamins and supplements. Everybody knows that we can get them from food and drinks, but since most of the products we ingest are not as natural as they used to be, doctors recommend to complete the lack with the right supplements. However, don’t rush into the drugstore and grab every vitamin you see. Although you can take colorful pills in every season, you have to look for the ones suitable for your needs. 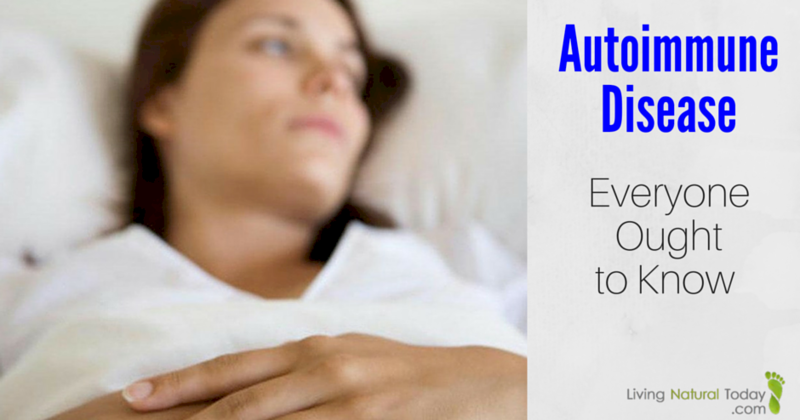 By this, we mean that before you start taking vitamins and supplements, you should do a full set of tests. Also, a specialist should build a personalized vitamin plan for you. Now that you know how necessary vitamins are, don’t think that if they’re colorful and eye-catching they should become your next Instagram post. Also, don’t buy vitamins just because you see the ad about them somewhere, even if it is your local drugstore. Your personalized vitamins should provide you with the missing elements which keep you healthy and fit. Moving further, let’s clarify some issues about vitamins. Maybe you’ll see things differently after you read this. Are Multivitamin Supplements Really Necessary? According to Paul Salter, nutrition editor at Bodybuilding.com, a multivitamin cocktail taken daily doesn’t have that much of an influence in improving the general well-being. On the other hand, Arielle Levitan, M.D, says that certain vitamins can contribute to increasing life expectancy. This means that people who need to supply anything lacking from their system with vitamins and supplements should follow a specialist’s instructions. 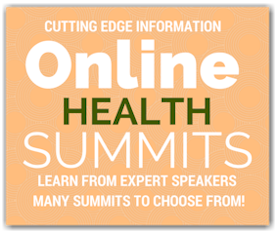 Vitamin experts can create a customized plan for every person who visits them. Every person is different, therefore vitamin deficiencies are different. Don’t worry, there’s a solution for every problem, but the thing is – you should know what the problem is. The number of vitamins can vary based on people’s diet, lifestyle and health issues. For example, active women need a lot of magnesium, but ladies also need extra-iron or calcium, depending on their life stages. Besides, there are people who don’t get enough nutrients from food, so they definitely use supplements. 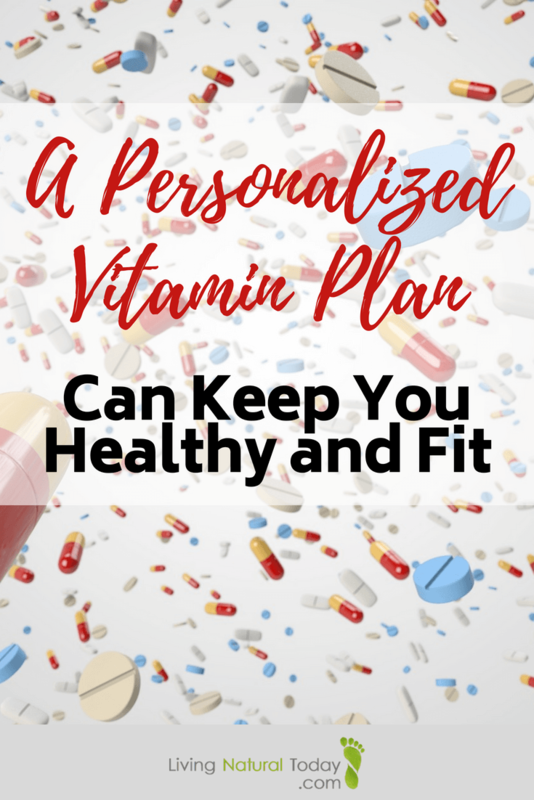 A personalized vitamin plan is good and useful if all steps are followed properly, but it will turn out to be useless if it is not approved by a nutritionist. Before you receive a customized plan, you should have a micronutrient test and see a nutrition specialist. Also, some blood tests are recommended because you will find out accurate markers for vitamins and nutrient levels from your body. A plan can be created according to these indicators. 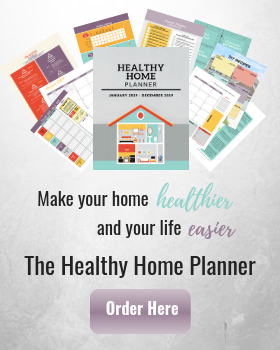 If you decide to start taking vitamin and supplements based on a customized plan, start looking for more information and the best plan provider. You’ll find many offers, but compare them before choosing one.